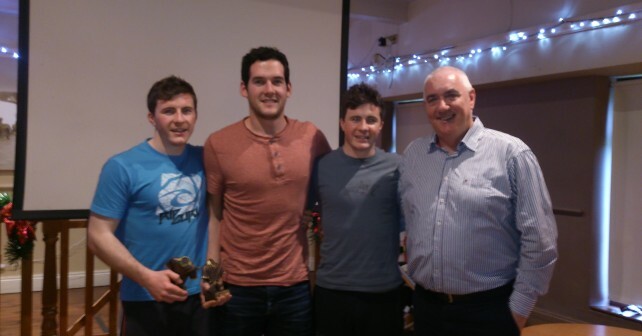 The 2013 Poc Fada proved to be our most successful to date, with 90 teams competing across four categories. It was great to see so many participants from near and far, some even flying in for the annual occasion. Thanks to everyone for their continued support. List of winners and photos below.